Jody is Creative Director of Studio 71 UK, running a department that covers development and production of shows for TV, digital platforms, podcasts and online channels. He was previously a Commissioning Editor at Channel 4 where he played a key role in the launch of All 4’s original shortform strategy. 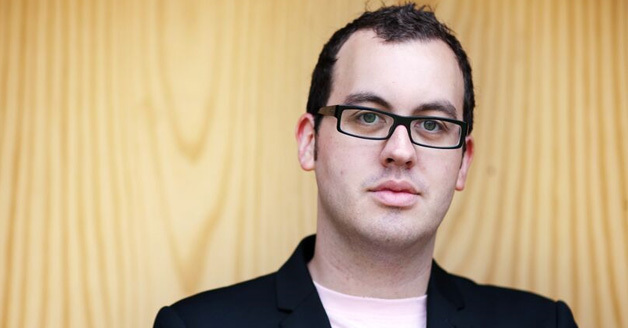 He commissioned multi-award-winning apps for entertainment shows such as The Million Pound Drop and multiplatform campaigns for dramas such as Skins and Misfits. He also launched Comedy Blaps – an online pilot scheme that has revolutionised the way Channel 4 finds and nurtures new comedy talent. Studio 71 works with online talent, spanning a network of 1,300 Creators, achieving 8 billion online views per month.